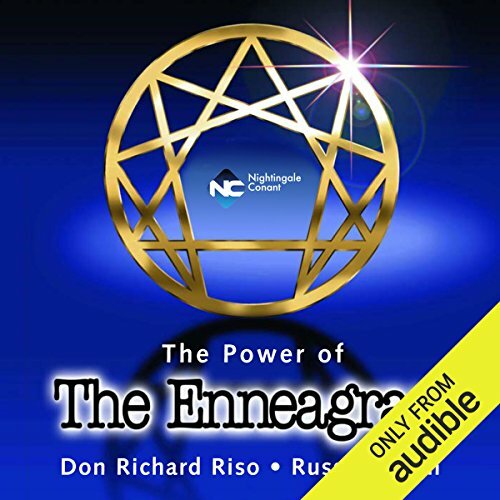 Showing results by narrator "Don Richard Riso"
Your happiness and success depend directly on your "people skills" - how well you get along with others, and how well you really know yourself. Now you can use a remarkable tool for evaluating your own personality and the personalities of your friends, family members, clients, and co-workers. It's called the Enneagram, an ancient geometric figure that delineates the nine basic personality types of human nature.